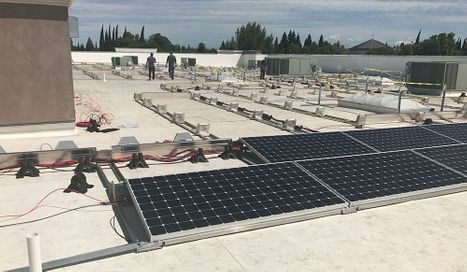 Unique to this project: New Earth Market went with SunPower panels because their high efficiency means more energy offsets when compared with standard PV panels. 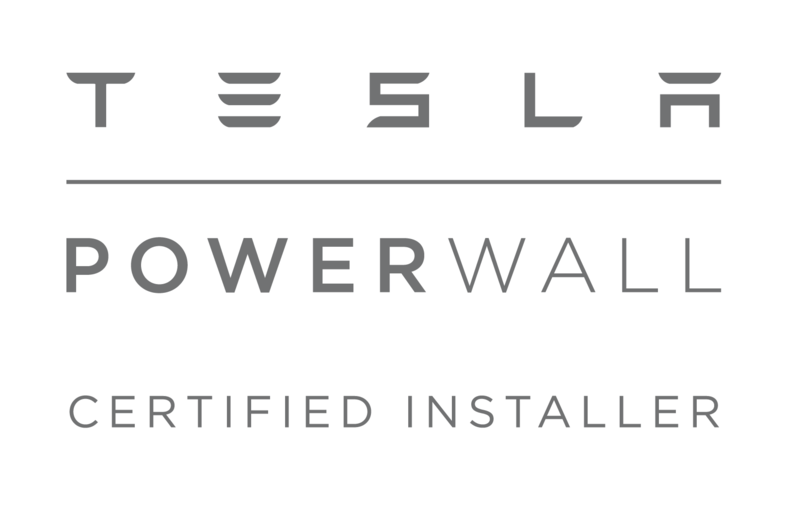 Limited install areas meant we’d need to be able to install a sufficient amount of solar to handle the business’ needs without taking up too much space. 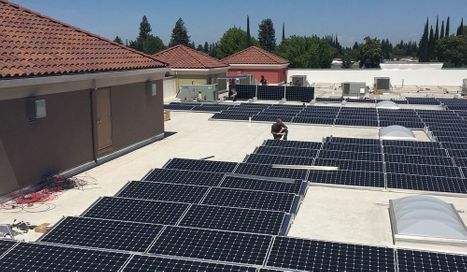 Our design team came up with an array fitting on the roof to take advantage of shade-free sun exposure, and two parking lot shade structures to allow some covered spots for cars while generating energy. New Earth Market opened in Yuba City in 2007 with the goal of serving the community with nutritious options. Kevin and Kellie Cotter saw the importance of recognizing how what they ate impacted their family’s health and wanted to make changes to help others successfully make better dietary choices. 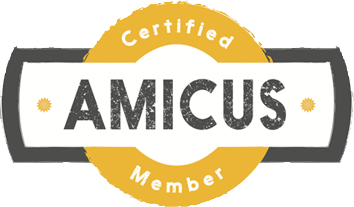 They’re proud local owners of their business and, in 2016, opened another store in nearby Chico. Not in Yuba City? 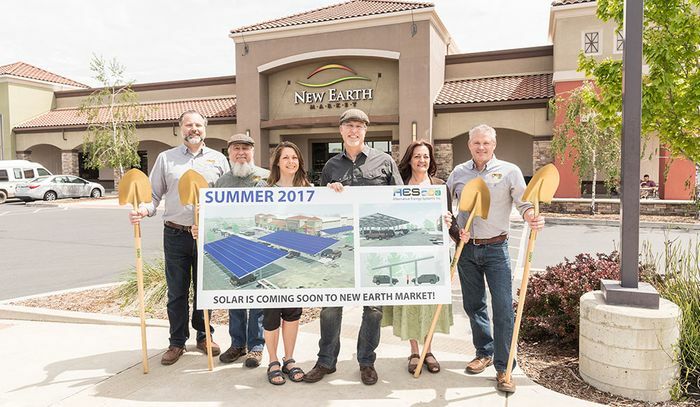 If you’re in Chico and you want to check out New Earth Market, you can find it a couple doors down in the same shopping center as the SunPower by Alternative Energy Systems Solar Design Center, both of which opened in 2016. Geek-out: SunPower E-Series modules and Helix racking, mounted on the roof and BAJA shade structures. Did you know? 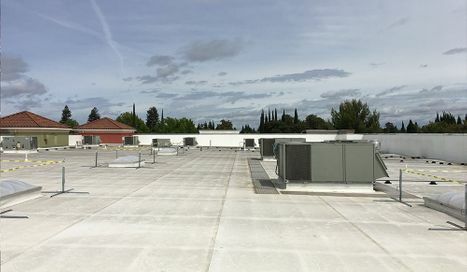 : When it’s 80° outside, it’s well over 120° up on the roof, where installers are working. Check back for updates on our New Earth Market, Yuba City project and other great projects across the region!